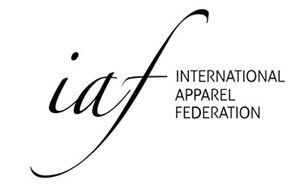 The IAF is the world’s leading federation for apparel manufacturers, their associations, and the supporting industry. Cooperation between buyers and suppliers. IAF membership reflects this. We inform our members through several newsletters, including the general newsletter, the GR newsletter and the Legal newsletter (focusing on trade policy) and of course the IAF Conventions, to which members have discounted access. IAF is developing specialized services, such as collective buying arrangements, access to market information and ‘members help members’ services for its member associations.